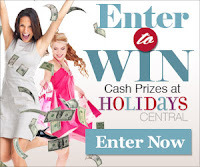 Browse » Home » Giveaways » Win $65 in cash! 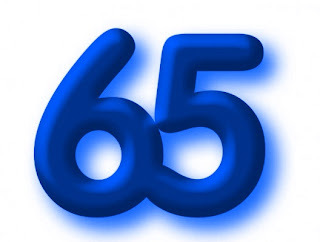 You can win $65 cash from Contest Chest! The prize will be paid through PayPal. Check the contest rules for more information. The giveaway is open to entrants worldwide and ends on Saturday, January 12, 2013, at 7:01 pm EST. ContestChest will contact you if you are the winner. Entered !Hope to win anything! I just entered! This would be really awesome!